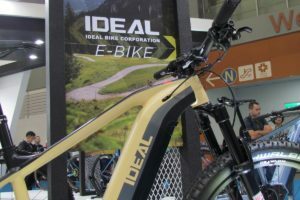 BERLIN, Germany – The third edition of the VeloBerlin Show which will take place on March 23 and 24 will see several new elements. 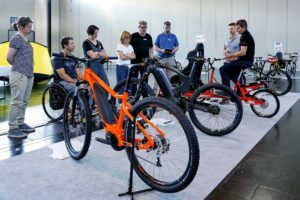 Next to product presentations as well as indoor and outdoor test tracks, VeloBerlin will present a varied program of lectures, presentations and shows. 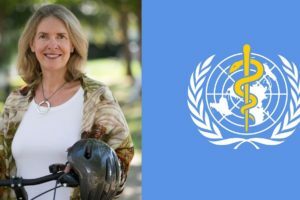 VeloBerlin will see an informative and varied program of lectures, presentations and shows. 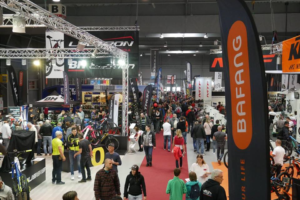 Well-known names exhibiting at the event are: BBF, Brompton, Christiania Bikes, Flyer, Froschrad, HP Velotechnik, Kocmo, Ortlieb, Raleigh, riese und müller, Rohloff, Rose, Steppenwolf, Storck and Utopia. 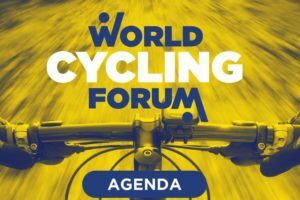 Other highlights of the event are the VeloBerlin Film Award, the Bike Polo Tournament, the VeloArt and the VeloTransport exhibitions. Together with the Berlin company interfilm, the organizers launched the first VeloBerlin Film Award last November. The online bike film contest is looking for the best short films about “Cycling and the City”. In total of nominated 15 films and three winners will be presented at VeloBerlin. Today already 100 films from 37 countries submitted. The winners will be selected by an online vote between February 18 and March 22 at www.veloberlinfilmaward.com. The main sponsor of the VeloBerlin Film Awards is bicycle tire manufacturer Schwalbe. Following the success of 2012, the next edition of VeloBerlin will also see the VeloArt exhibition. 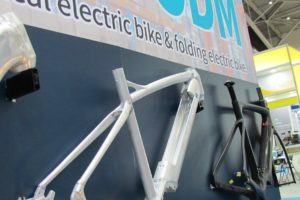 The VeloTransport project will be presented at the VeloBerlin to stipulate the options bicycles have to offer for transport solutions. 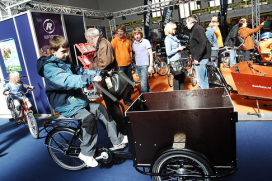 In a separate section of the event suppliers of transport bikes will present themselves and are available for consultation on different transport solutions. A sportive highlight of VeloBerlin is the bike polo tournament. The young and trendy sport has recently captured people in large cities all over the world. During the show several teams will compete against each other in this fascinating combination of ball games and cycling.